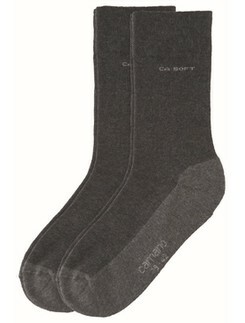 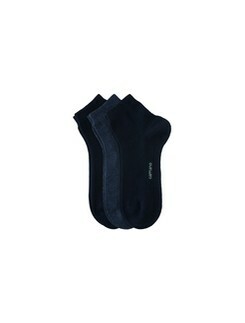 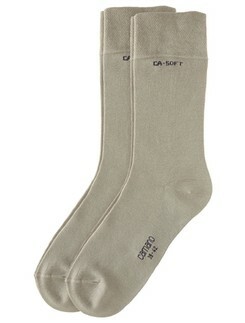 Camano CA-Soft socks for both men and women with pressure-free comfort band. 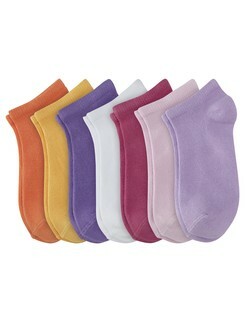 8 different colors available. 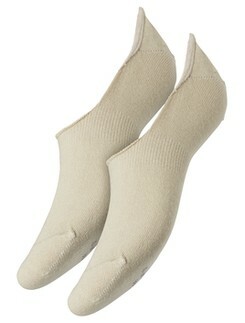 Made from organic cotton, these socks are for both men and women. 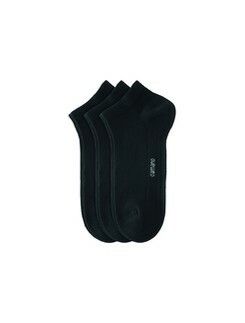 The comfortable waist band have no pressure from a rubber band and is finely knit. 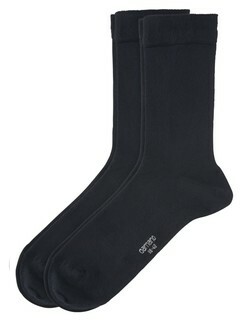 Size 35-46 in 5 different colors. 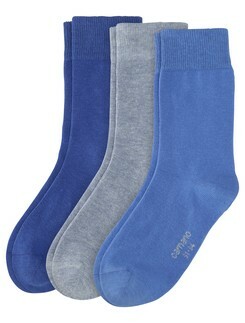 The combination of the pressure-free waist band and comfortable sole make perfect socks for those with diabetes. 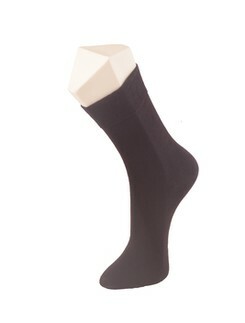 The brand Camano are true experts when it comes to socks and other legwear. Camano products are tuned to be as close to the consumer as possible, meaning that production and distribution centers are not far from home. 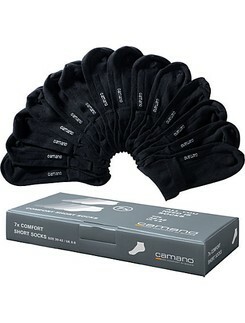 All Camano products are of the highest possible quality and protect feet from friction, impact, and other extreme weather conditions in the most durable manner, all the while sacrificing nothing for comfort. 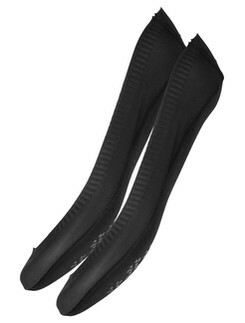 Their socks are designed to be non-slip and not constrict any blood flow so that active people can truly get the best performance out of their socks.